So we knew it was coming for a while, and yesterday we got to hear the name of OnePlus's new ROM for their devices: OxygenOS. And that's about all we know ... thus far. So what do we know? On their post announcing it they gave very vague information. Oxygen is pure, simple, a fundamental building block. As a chemist I probably have to step in here and start helping to clarify (feel free to join in +Cass Morrison); Oxygen is pure, but as they describe it as part of air, less than 20% of air is Oxygen (any more and the air would be flammable), most of air is Nitrogen. Oxygen is 'simple', although as part of one of the HOBrFINCl (bonus points if you still remember that from Gr11 chemistry) it exists in nature as O2, and then there's quite the electron configuration as paramagnetic and with it's 2 pairs of lone electrons, it can be a bit confusing to discover how it will react. As for it being a building block, sure as part of CHNO for organic matter it does help to form MANY of our common organic molecules necessary for life. I could go on and on about the properties, but by then we probably still wouldn't reach the February 12th date on which it will actually launch. Hopefully before then we'll see some screenshots. And a congrats goes out to the Belgian who named it and will get to own a 64GB One and a free trip to China to see the announcement. 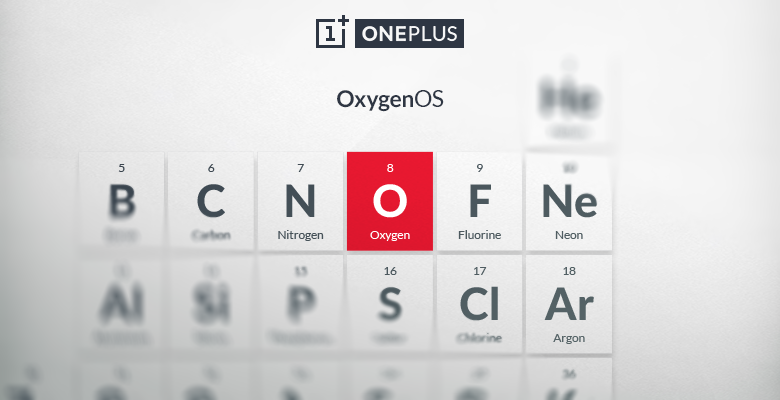 What do you think OxygenOS will be like?